Petzi Treat Cam: an app-enabled pet camera that lets you give your dog a treat from your smartphone. It is a WiFi connected device. 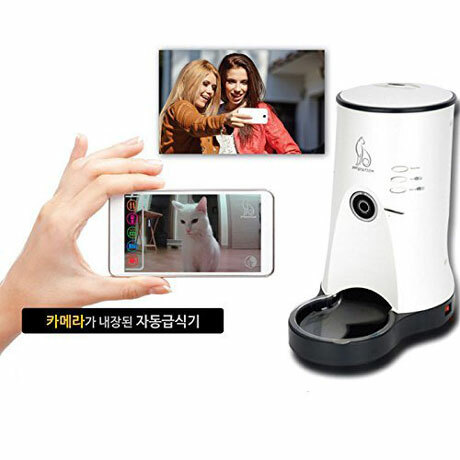 iCPooch: it is a pet camera and treat delivery system that connects to your router and lets you give your pet a treat from your smartphone. 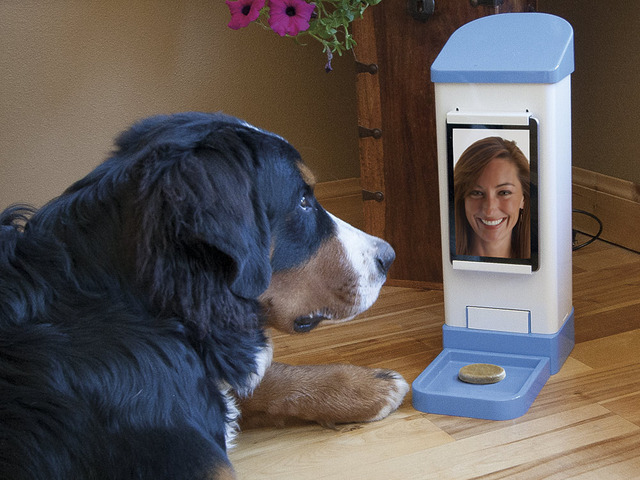 Pet Station: an automatic pet feeder with a built-in camera for your dog and pet. 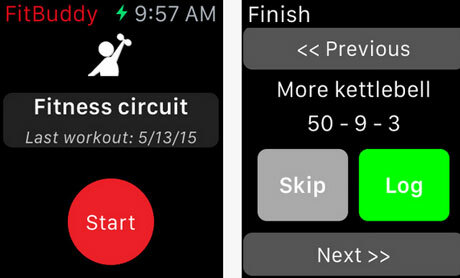 Lets you check on your pet from your smartphone. Nibbles: a smart automatic pet feeder with a camera that lets you check up on your pet, create a feeding schedule for it, and find out when your pet is feeding. Pura Water Fountain: a smart water fountain that helps you keep your pet hydrated. It has a 2-layer filtration system that blocks out cat hair, food crumbs, and impurities. Have you found better, smarter pet feeders? Please share them here.